North Hills has been developing over the past 14 years and has expanded tremendously. Nearly two decades ago, Kane Realty began transforming the run-down North Hills shopping center into a modern community. 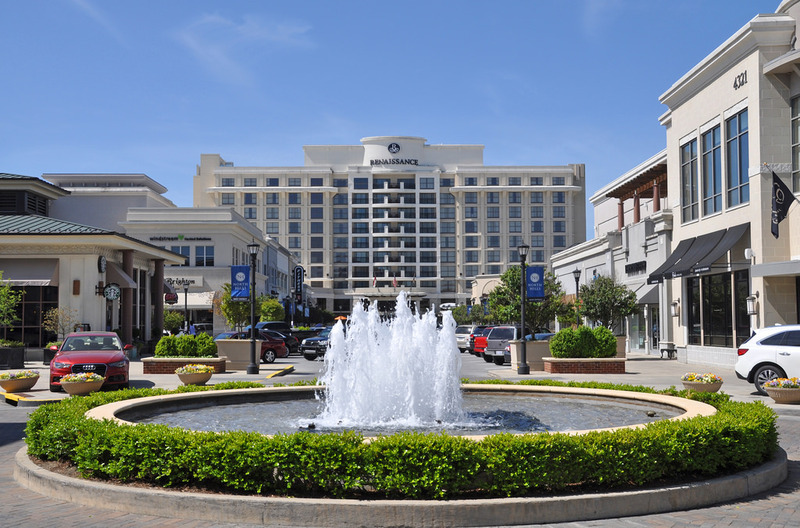 Not only are there incredible retailers, there are now also apartment communities, hotels, office towers, restaurants, a high-end bowling alley, and a retirement community. Not only does North Hills offer over 100 retail and department stores, but also restaurants offering great food for every occasion. 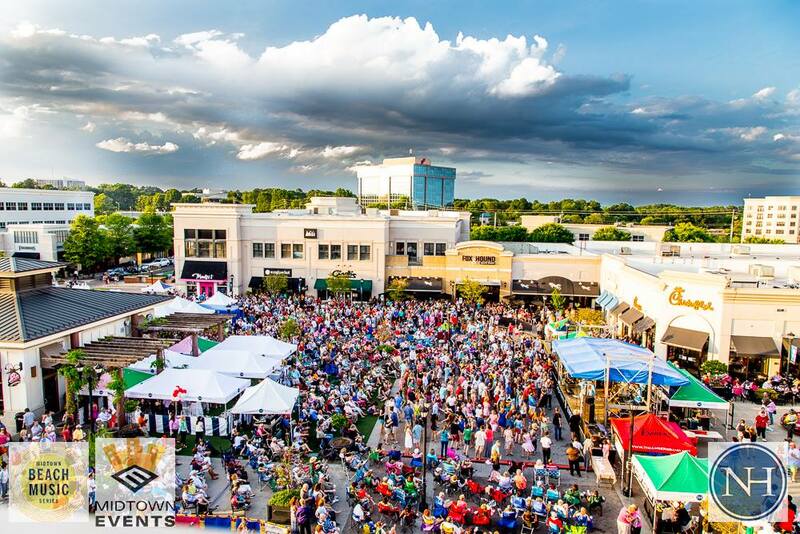 Last year, North Hills hosted over 500 events. Depending on the time of the year you can find different events to attend such as the Midtown Farmers Market (with local vendors), Beach Music, Wellness Wednesdays, and Midtown Music Fest. Kendra Scott: An American accessories brand inspired by the personal experiences, travel, and sense of community of its CEO, designer, and philanthropist Kendra Scott. Lilly Pulitzer: The authentic American Resortwear brand, offers colorful women’s resort clothing, beach dresses, outfits and accessories inspired by the Palm Beach lifestyle. Marta’s: An exclusive ladies boutique specializing in luxury clothing, handbags, jewelry & gifts.